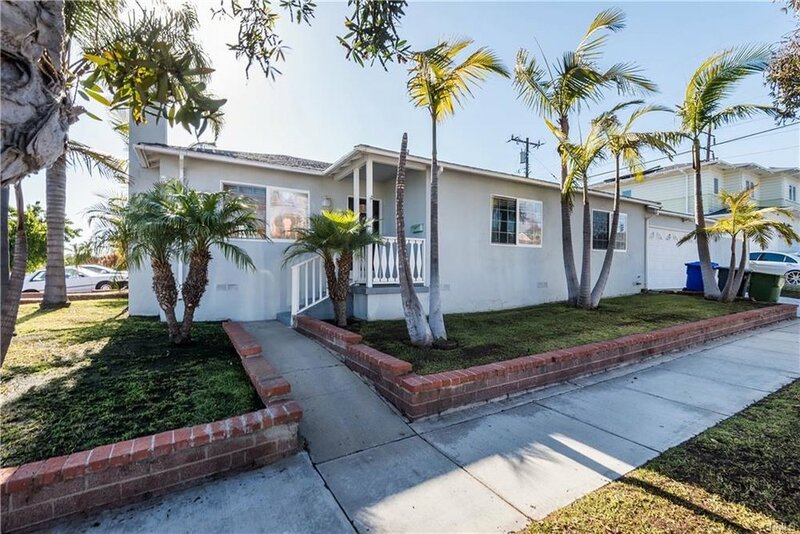 Manhattan Beach Charm Still Exists in this Charming 3 Bed 2 Bath Home. An open "Great Room" layout w/ living/dining/kitchen all flow nicely to an enormous enclosed yard. There you will find an oasis presenting privacy and solitude. A beautiful wood deck for alfresco dining and bbq's. Lots of grassy front and rear yard play area (seed and topper just installed). 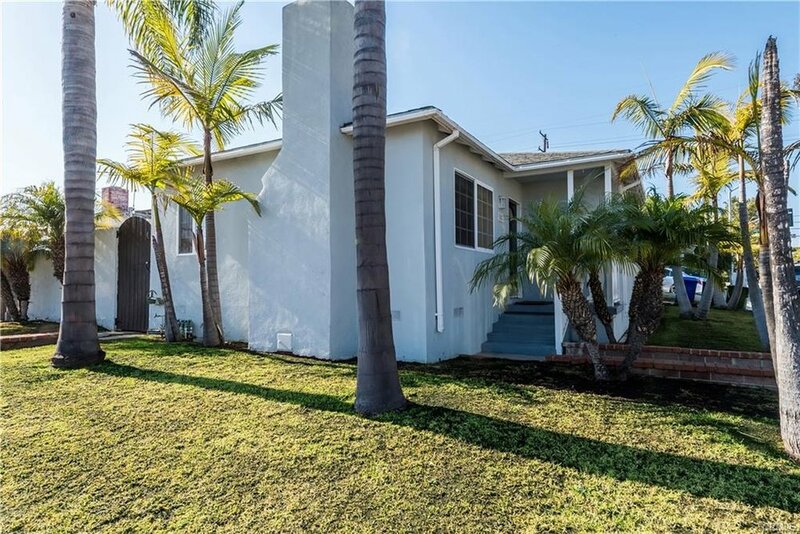 A spacious side patio great for sun bathing, reading a book or the hobbyist!